This only works with pure/raw honey. Make sure the ingredients are only honey and not any additives. After washing and drying your face, spread honey on your face and let it sit for 15-20 minutes then rinse with warm water! 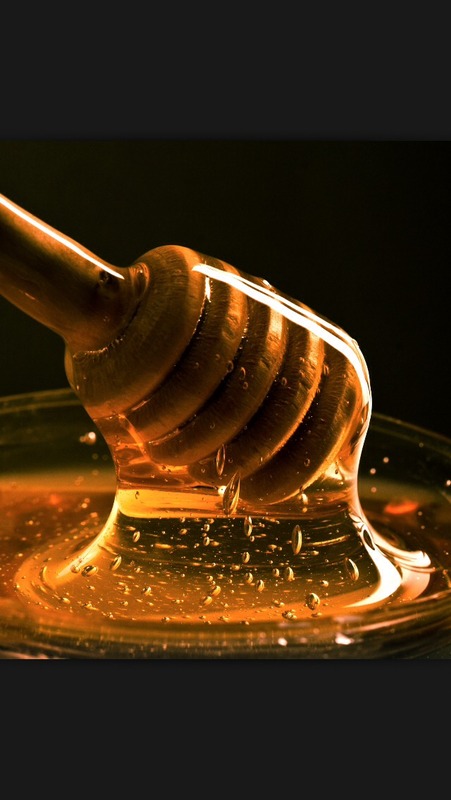 Makes your skin soft and smooth with the antibacterial power of honey to clear your blackheads! Also, you can use an exfoliator before this to ensure that the honey gets into your pores. Comment and let me know how it works for you! Please like and share!